The event was jointly supported by more than 50 mainstream media across the country, including the China development research institute, the capital service center of the China association of small and medium-sized enterprises, China charity alliance, China central television, China network and People's Daily online. More than 200 people attended the gala, covering all fields of politics, enterprises, performance, art and society. Founded in 2006, China's "national public welfare charity award ranking first" has been successfully held for 12 sessions. It insists on "great love and positive energy", "social responsibility" and "building a public welfare atmosphere" to enable more people to participate in public welfare undertakings. Inspired by China's public welfare, more and more people and groups pay attention to public welfare, know the importance of public welfare, and actively participate in the development of China's public welfare to achieve "great love and positive energy". As an artist, Mr. Xiao bo never forgets gratitude and love when creating classic and touching art works. He always insists on spreading positive energy and actively participates in public welfare undertakings. No wonder his works always make people feel loved. Mr. Xiao bo always said, "we should paint touching pictures, feel comfortable from the heart, and paint beautiful pictures." public welfare China has you, me and everyone. You are like the stars of the night sky lit up the night sky, give a beautiful vision of a bright tomorrow. Born in 1967 in sichuan osmanthus. 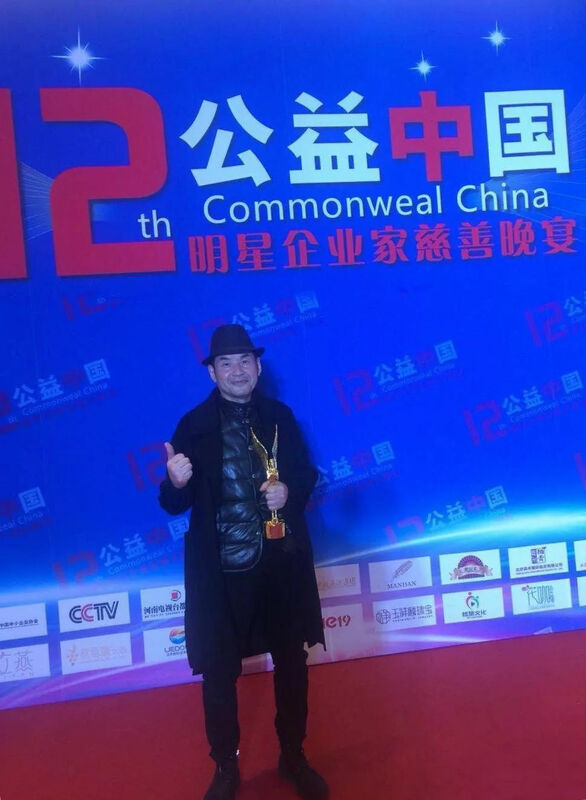 Director of China association of fine arts artists. Member of sichuan artists association of China. Member of Beijing society. Member of oil painting committee of Beijing academy of calligraphy and painting. Vice President of Hong Kong artists association. His works are published in Chinese oil painting, fine arts BBS, Chinese oil painting collection, sichuan artists association journal, Beijing oil painting, Chinese artists weekly, Chinese art weekly, Beijing TV weekly, celebrities, new vision, special issue of the Olympic Games, etc. In November 2014, he was awarded the cultural ambassador certificate by Mr. Charoup, ambassador of Bolivia to China.